Abba was a pop music group that formed in Sweden in 1972. They were popular worldwide. Their rise to fame came after their triumph in the Eurovision Song Contest of 1974. The band consisted of two couples: Benny Andersson and Anni-Frid Lyngstad and Björn Ulvaeus and Agnetha Fältskog. 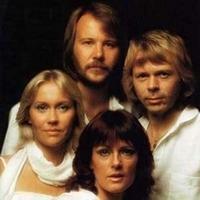 The name ABBA is an acronym formed using the first letters of each of the group members` names. The key to success for this band was the use of catchy melodies, simple lyrics, and their unique, characteristic sound. Vote and help decide which Abba album is the greatest.